Manufacturer of a wide range of products which include alfalfa feed supplement, laxative antacid appetizer, amino acid vitamin electrolyte, probiotic feed additive, purgative feed supplement for horse & camel and detoxicant & laxative powder. The above composition will be helpful for all Cattle and give benefits as per below. 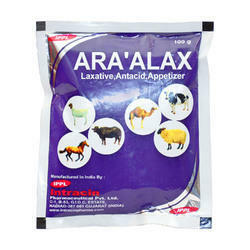 ARA’ALAX is indicated for the treatment of indigestion in animals caused by over feeding like acidosis, tympanites and constipation. It is recommended also as appetizer, rumenal tonic and non-specific detoxicant. Large animals:(Cows, Horses, Camels, Buffaloes):Disperse the contents of one pack in one liter of drinking water, given as drench. Small Animals :(Calves, Sheeps, Goats) :Disperse 50 g. of ARA’ALAX in 1/2 lt. of drinking water, given as drench.Store tightly closed, in dry and dark place below 300C. Dissolve 100 g of powder throughly to every 200 lt. of drinking water for 3-5 days. Dissolve 100 g of powder throughly to every 100 lt. of drinking water for 5-7 days. - Triggers development of intestinal mucous glands and vill in large numbers and size. - Minimizes different kinds of stress such as debeaking,vaccination and summer stress. 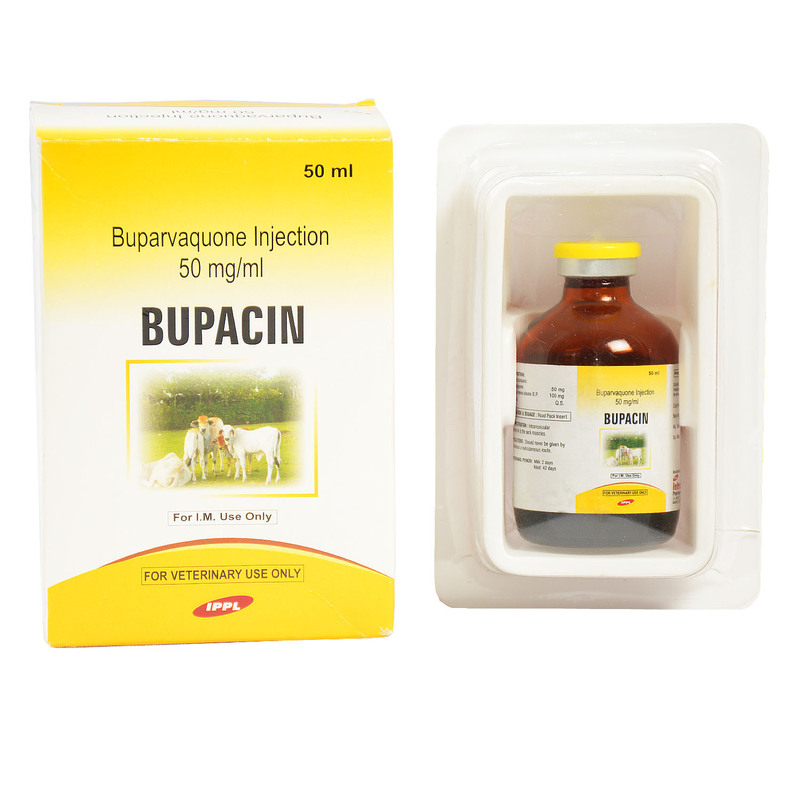 - Helps to maintain healthy gastrointestinal after antibiotic therapy. - Reduces the incidents of chick mortality. - Quicker detoxification of mycotoxins. 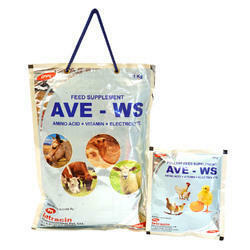 Chicks,Growers & Broilers : 500 gm/tone of feed. Layers & Breeders : 1 kg/tone of feed. Aqua Culture species : 1.5 kg/tone of feed or as directed by the veterinarian. - Appetizer & Carminative in Cattle & Camels. Camel :For purgative action : 900 gm (2 jars) or give 2 gm per kg of body weight. Purgative action : Give content of 2 jars (900 gm). Administer orally. 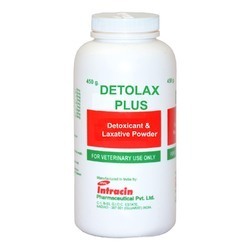 Calves,Colts and Sheep :Reduce adult dosage accordingly.Administer DETOLAX Powder as a dreanch or via stomach tube with generous amounts of water. Treatment may be repeated in a few hours or on the following days. Each jar(450 g) mix with 2 lt. of water administer DETOLAX PLUS powder as a drench or via stomach tube with generous amounts of water.Treatment may be repeated in a few hours or on the following day. - As a growth promoter. 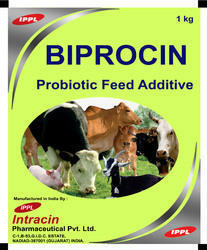 - To improve digestibility of feed. - To improve feed conversion ratio. - To improve overall body resistance. 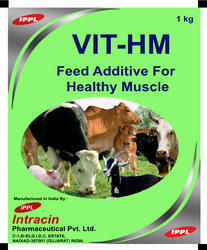 - To improve fertility & hatchability. - To improve egg shell quality. - To improve weight gain in broilers. - To improve egg production in layers. 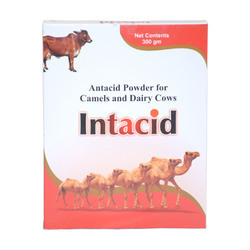 For Horse and Camel & large animals - 5 gm to 10 gm once a day. For Sheep, Goats - 2.5 gm to 5 gm once a day. For Poultry - 1 gm to 2 gm per kg feed(1 kg to 2 kg per tonne). - Stabilizes the rumen at its optimum pH over longer periods. 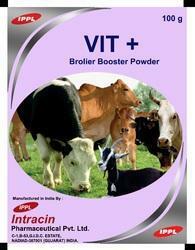 - Restores appetite and enhances rumen efficiency. - Enhances fiber digestion and increases dry matter intake. - Camels and Dairy Cows : 300 gm per day. - Sheep and Goats : 100 gm per day. During the early stages of laction (peak laction period) administer orally twice in a week. Administer orally for 3-5 days. Or as advised by Veterinarian. - To reduce abdominal acidosis, tympany & colic. - As an appetiser & carminative in Camels and Cattle. Camel / Horse / Cattle : 500 gms / day. Sheep & Goat : 50 - 100 gms / day. Dissolve 100 g of powder thoroughly to every 200 litres of drinking water for 3-5 days. Dissolve 100 g of powder thoroughly to every 100 litres of drinking water for 5-7 days. Supports Healthy Muscle Function And Metabolism. Horses Blend Thoroughly With Feed.For support under stressful conditions : Feed 1 sachet daily for 2 days. Thereafter feed 1/2-1 sachet as needed.For performance Support.Feed 1 sachet 2-3 hours before performance. 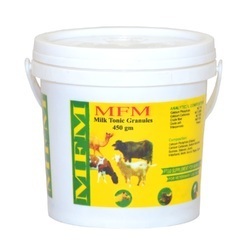 Minerals supplement range is a special balanced mix of macro and micro minerals formulated to meet all the mineral requirements of Cattle and Goats. It contains the right levels of minerals required by dairy Cows and dairy Goats for fertility,maintaince and milk production. • A balanced mineral supplement for dairy cows. • Provides essential minerals and trace elements. • It check on minerals deficiencies in dairy cow diet. • Contains quantity minerals with no impurities. 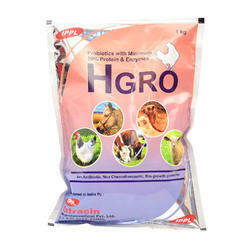 • It promotes optimum milk production and health. • It promotes fertility by providing essential minerals that facilitates heat detection and good conception rates. • Ensures good absorption,digestion and bio availability. • Guarantees a skin health,storage bones and muscular skeletal system health. • Caters for all catagories of farmers. - Natural herbal treatment that helps in proper development of Mammary glands of the Animal. - Increase and maintains milk production(20-30% more than routine production) also improves quality of the milk which is reflected by fat percentage in milk. - Non hormonal galactogogue,hence no adverse effect to the animal. 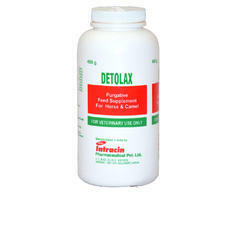 - It helps in detoxifying animal body and hence improves animal health. - Shows positive effect in just 15 days. - Helps to improves hemoglobin and immunity of the animal. - Helps to improves strength,energy and resistance power of the animal. 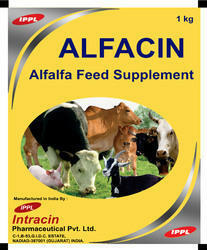 The product is in powder form and hence can be easily mixed with feed. The dose is very convenient,Just 30 gm two times a day. Cow / Buffalo : 50 gm per day for maintenance and better milk production. Calf / Sheep : 25 gm - 30 gm per day for better weight gain. Horse : 50 gm per day.Camel : 50 gm per day. OR 1 kg - 2 kg to be mixed in 100 kg feed.